Horizons Aviation has been involved in Private Pilots Licence training since 2004. 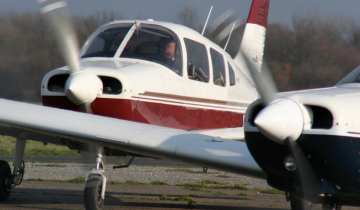 We have provided both Flight and Ground School Training Services to numerous Flight Schools. We also provide a light aircraft Ferrying and Management Service. We have extensive experience of mountain and bush flying and also of flying light aircraft in Europe, USA and Africa. 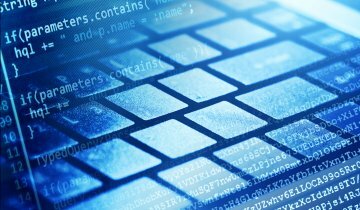 We offer a bespoke software design service for embedded C, Windows operating system and the Android operating system for businesses of all types and sizes. A complete software design can be supplied from specification to finished product or a modification of existing code can be carried out if preferred.